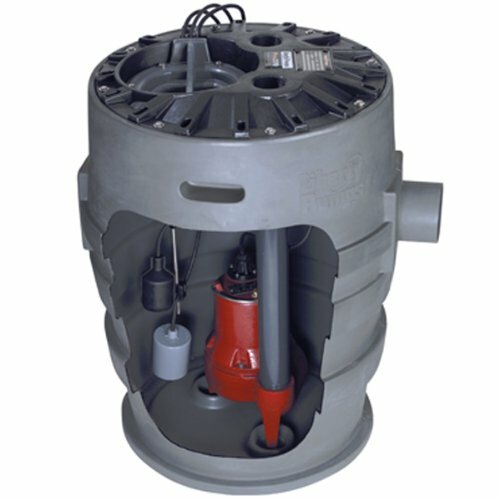 FP400C Features: -Sewer pump system. -Durable thermoplastic construction. -Ideal for basement installations, pumping below-grade toilets and laundry facilities. -Maximum pumping capacities up to 5250 GPH. -Corrosion resistant construction with multi-vane, non clog vortex impeller. 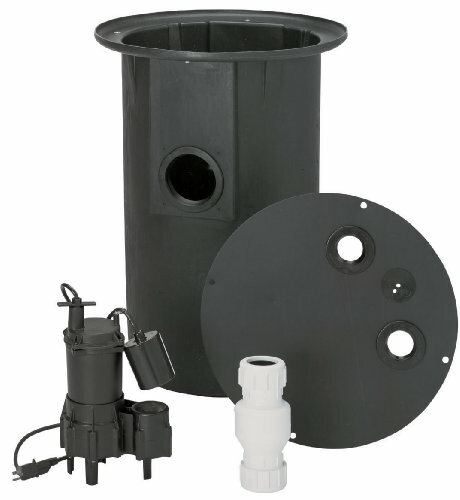 -Grommets accept 4" PVC inlet, 2" PVC discharge and vent. Dimensions: Overall Height - Top to Bottom: -14.5". Overall Width - Side to Side: -21.63". Overall Depth - Front to Back: -31". Overall Product Weight: -29.2 lbs. 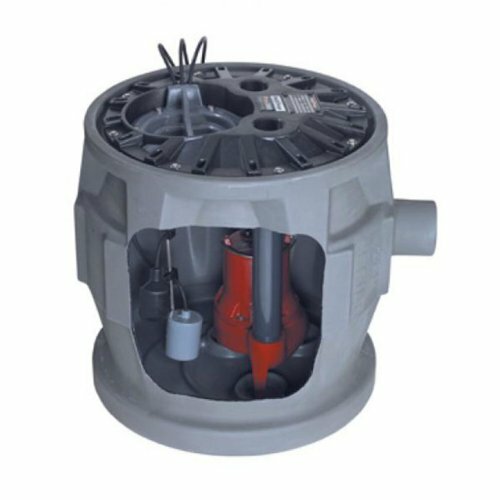 912-0010 Features: -Sewage pump packaged system. -High water alarms available. -Switches are installed 180 degrees away from inlet. -Hundreds of options, easy installation, saves time and helps to eliminate installation errors. -Completely preassembled sewage system for residential systems. -1 Year warranty. -Horse power: 1/2HP. 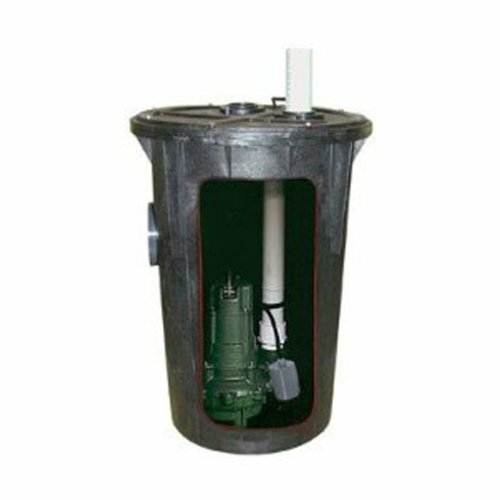 -Dimensions: 22" H x 36" W x 22" D.
Ideal for homes, farms, trailer courts, motels, restaurants and institutions where drain facilities are below existing sewer lines. 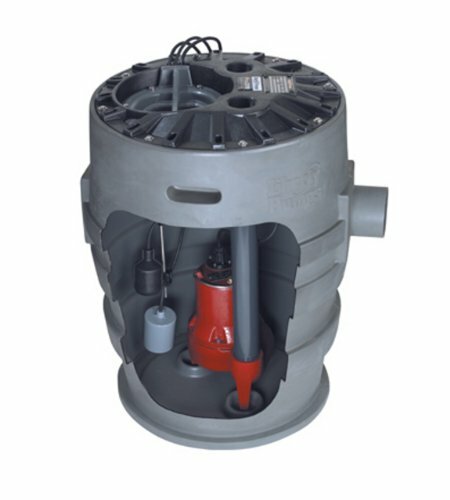 Cast Iron Submersible Sewage Ejector Pump, Rugged oil filled 1/2HP, 115V, 60 Hz. 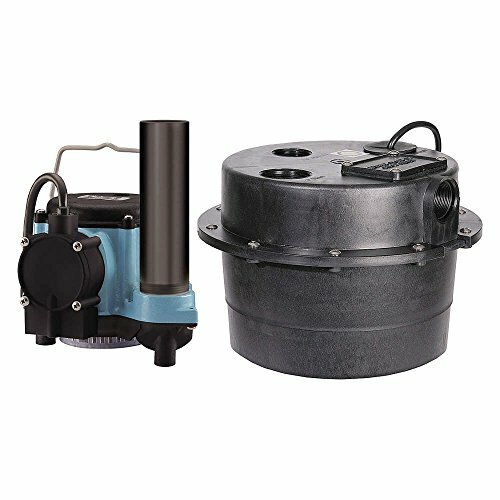 Motor, Pumps up to 7,680 GPH at 5 ft, Thermal overload protects against overheating, Epoxy coated, cast iron design dissipates motor heat to ensure long life, 2" discharge with 2" solids pumping capacity, Bottom suction inlet with vortex impeller, 15' waterproof power cord with grounded plug, Ceramic and carbon seal for reliable service and extended life. 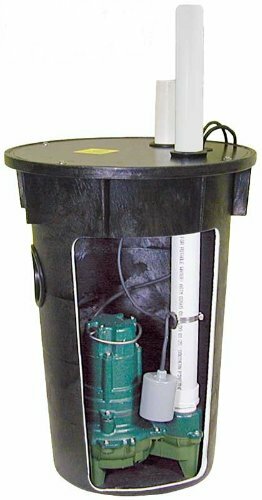 Sump pump expert Barry Schilling of U.S. Waterproofing explains why it's important for the performance and longevity of sump pumps that they be matched with the right size basins and discharge pipes. 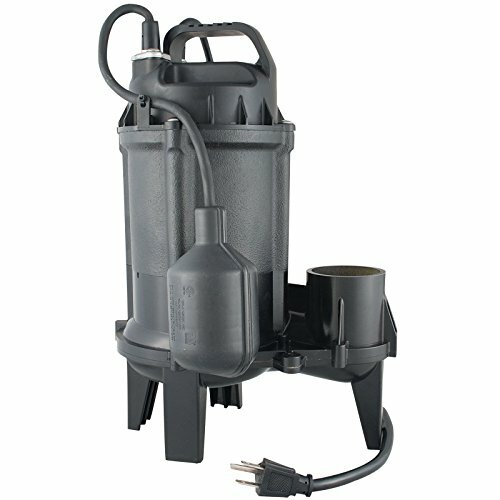 Compare prices on Sewage Pump System at ShoppinGent.com – use promo codes and coupons for best offers and deals. Start smart buying with ShoppinGent.com right now and choose your golden price on every purchase.